World Tour is a one of a kind experience in Myrtle Beach. As soon as you get to the bag drop, the “tour” begins. This 27-hole facility boasts replicas of some of the most famous and demanding holes in the world. Designer Mel Graham spent several years studying and researching the courses that have these holes to themselves. 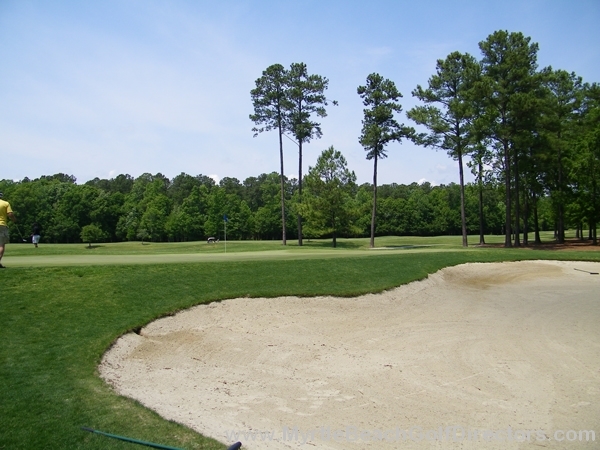 Augusta National’s #11, #12, #13 and #16 are featured here along with holes #1 and #18 at St. Andrews. 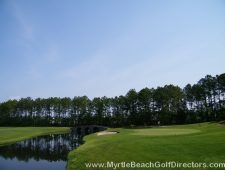 Colonial, Doral, Winged Foot, English Turn, Pine Valley, Pinehurst, Baltusrol, the 17th at Sawgrass, Cypress Point, Royal Troon, Oakmont, Bay Hill, Valderrama, Spanish Bay, and Jupiter Hills all have a say in what goes on at World Tour. 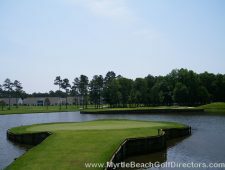 World Tour is in the upper echelon of Myrtle Beach golf. 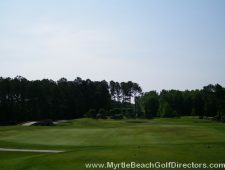 It is a well manicured layout and is usually in good condition. 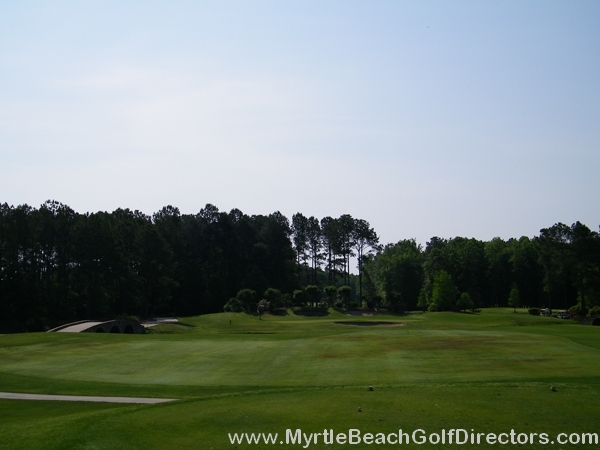 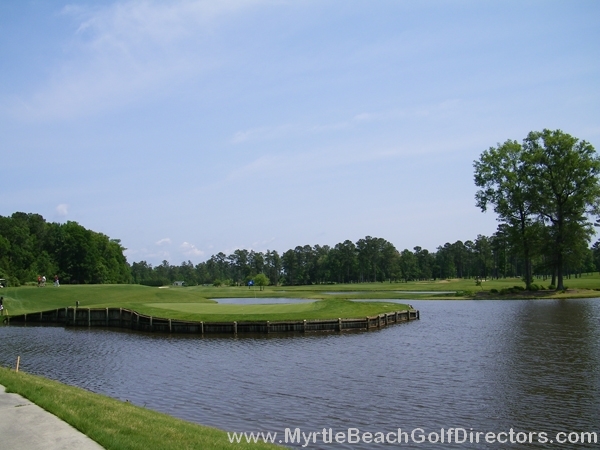 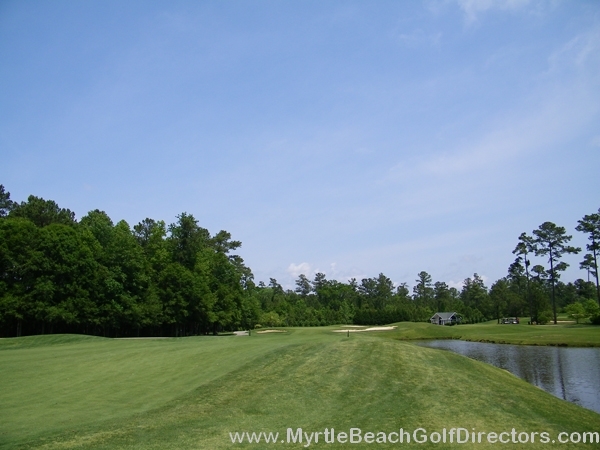 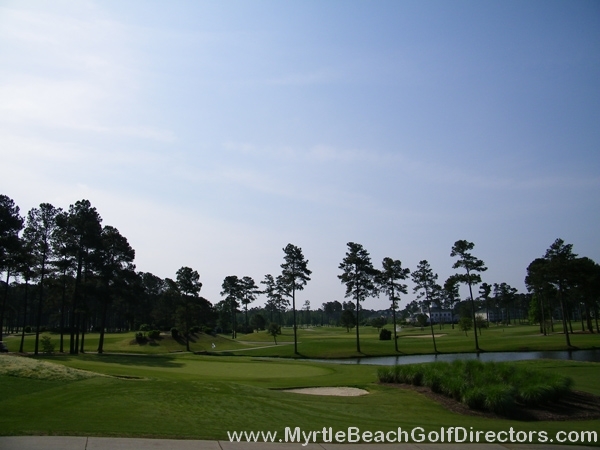 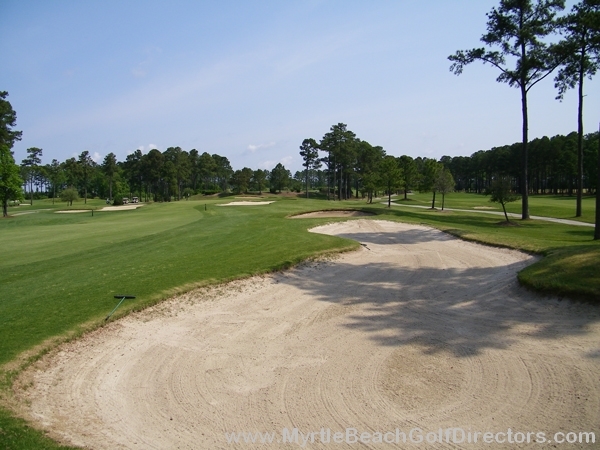 With 27 holes, it definitely makes for a full day of golf in Myrtle Beach. 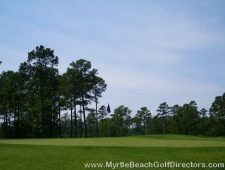 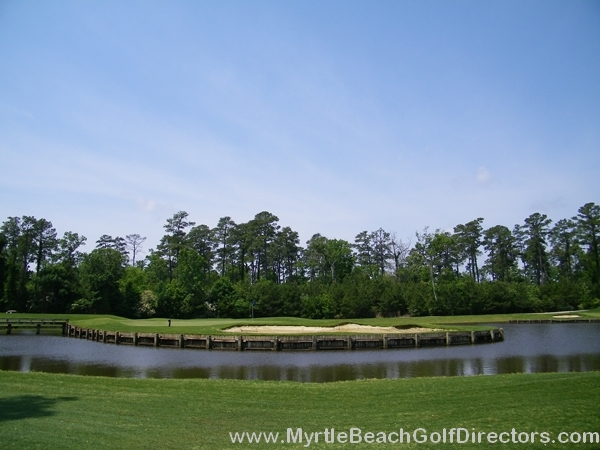 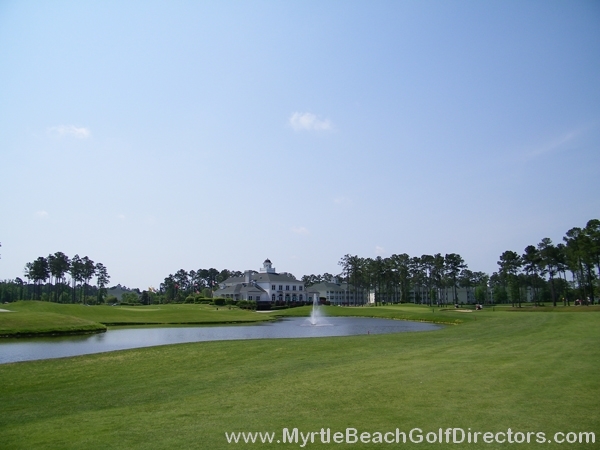 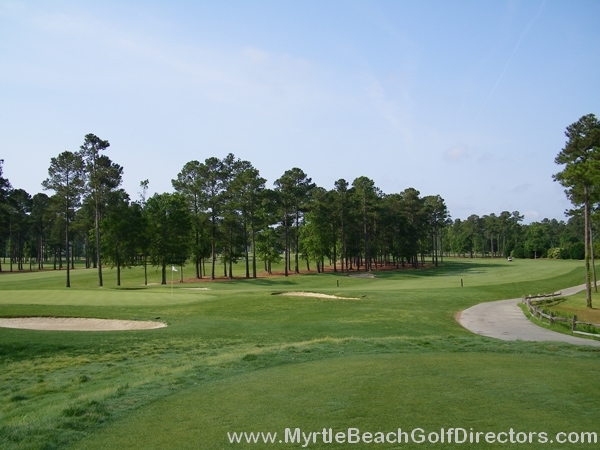 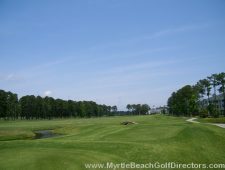 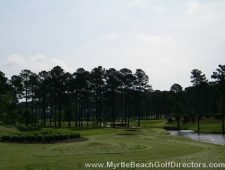 It is also in a great location, being in the center of Myrtle Beach, so you can get to it very easily. 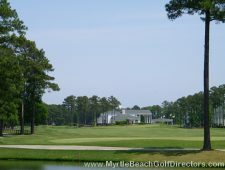 And there are about 15 courses all within 20 minutes, so if you have, or need another round, there is something nearby. 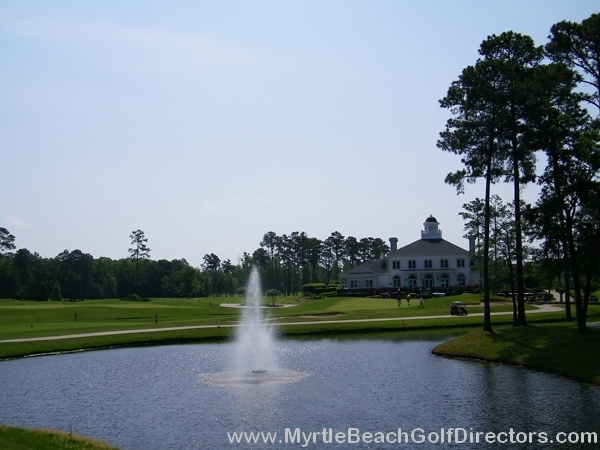 The clubhouse is very nice and aesthetic, with groups always taking pictures out front. With this caliber of course, you can expect to pay quite a bit for a green fee, but one way to save a few bucks is to play anytime after 12pm. 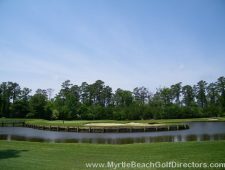 You might save up to $40 if you do this.